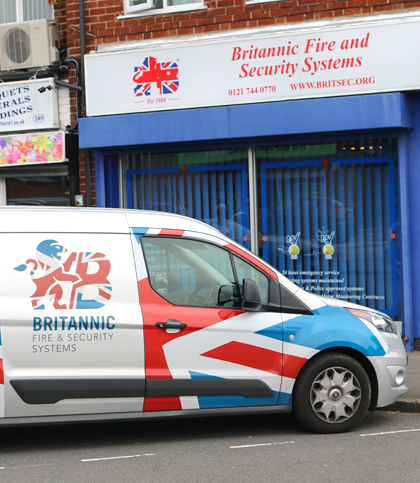 Britannic Fire and Security have been securing clients property since 1990 and in that time we have built an reputation for exceptional quality of service and system delivery. We are so sure of our 24-hour service and customer loyalty that we do not feel the need to lock our customers into long term and often onerous service contracts demanded by many of our competitors. Britannic are always content to renew our service & maintenance contracts on an annual basis. Alternatively we do provide longer term fixed cost leasing packages which can provide inclusive service and maintenance contracts giving you peace of mind in obtaining the professional security you need at an affordable and tax efficient price. If you would like to find out more about the services we have to offer, get in touch with our friendly and highly experienced team today. 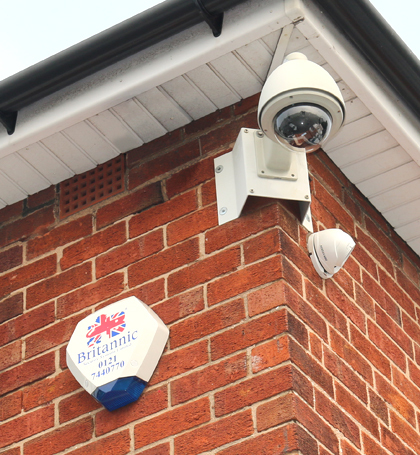 Working closely with leading manufacturers, we can offer an unrivalled range of fire and security systems. Our systems are hand-picked for their reliability and quality, ensuring they keep you safe for years to come. The BSIA is the trade association for the professional security industry in the UK. As dedicated members, we work to all BSIA guidelines and share their goal of providing excellence within the security industry. 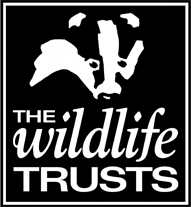 Our partnership with the Trust allows us to show our ongoing environmental support within the local area and we are proud to play a part in conservation projects. 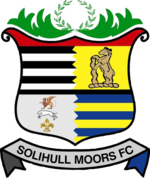 Formed by combining Solihull Borough and Moor Green football clubs, Solihull Moors Football Club became one of the youngest clubs in senior English football in the summer of 2007. Since then, the club have had great success working their way up to The National League, being promoted at the end of the 2015/16 season. Britannic Fire & Security have been proud sponsors of Solihull Moors FC during this period and continue to back the club by participating in their sponsorship programme.